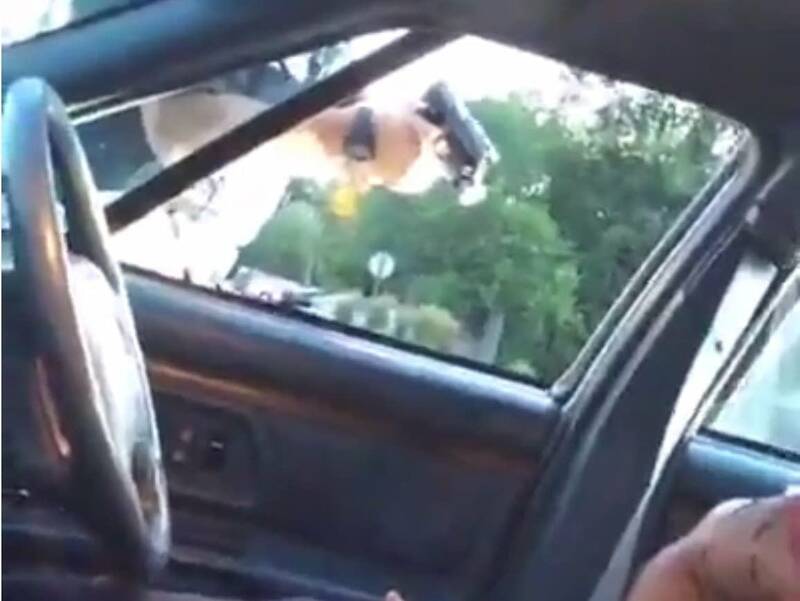 Last week's fatal police shooting of Philando Castile has renewed calls in the Minnesota Legislature for stricter training and oversight requirements for local law enforcement agencies. Lawmakers who back the proposed changes see an opportunity to build support in the aftermath of the Castile case. But others, including law enforcement groups, aren't convinced. National NAACP President Cornell Brooks fueled the push for police reform during a private meeting Sunday with Gov. Mark Dayton and other local leaders. "This is something we can fix, if you engage the community, if you pass serious legislation," Brooks said after the meeting. "You need to have independent investigations. You need to have vigorous prosecutions of misbehaving police officers. We also have to have racial profiling laws that are more substance than paper." State Sen. Scott Dibble, DFL-Minneapolis, introduced legislation last session that would address many of the same issues. His proposals, which didn't receive a committee hearing, are based on recommendations made last year by President Barack Obama's task force on community policing. He wants to require cities and counties to set strict training guidelines aimed at creating more positive police encounters with the public. He also wants them to establish citizen oversight councils that would have broad authority to weigh in on police tactics, operations and personnel. They would also conduct investigations into police misconduct. Dibble said better training, oversight and accountability would help improve trust between the police and public. "We really need to change the posture of police from one of kind of a militaristic stance to one more of a protection and safety stance," he said. Other legislative proposals are also in the works. 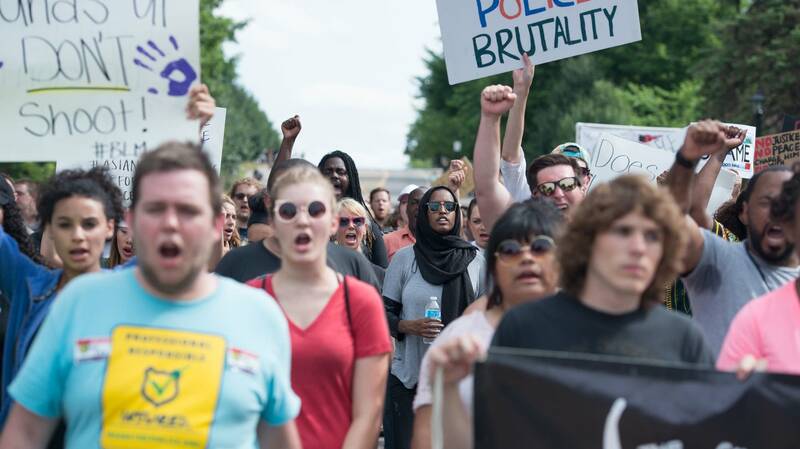 One bill would require an independent special prosecutor in cases of police deadly force. 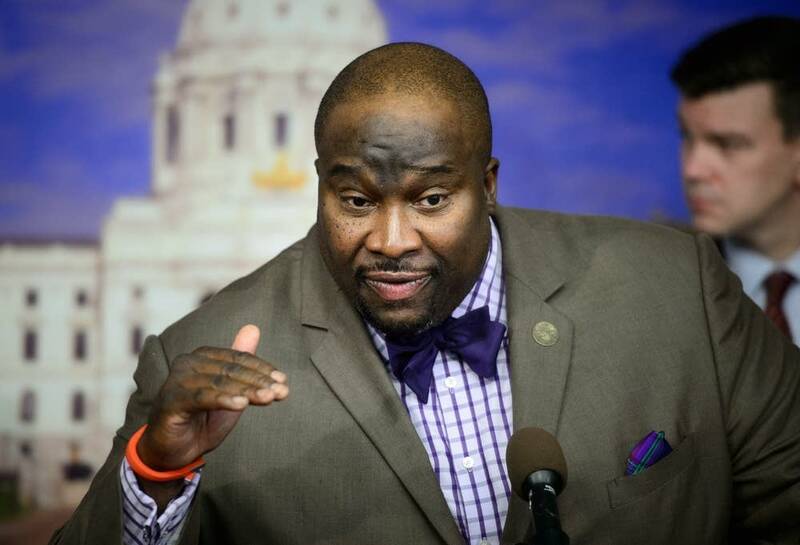 Sen. Jeff Hayden, DFL-Minneapolis, said he wants to look at training specifically aimed at preventing unconscious bias from influencing police decisions. "We have to get upstream. We have to deal with the culture," he said. "We have to deal with what is driving it." Hayden and Dibble said their proposals will have better chances next session if both the House and Senate are in DFL control. All 201 legislative seats are on the ballot in November. Law enforcement organizations that wield sizeable influence at the Capitol are also skeptical. Andy Skoogman, executive director of the Minnesota Chiefs of Police Association, said his members are always looking at ways to improve the criminal justice system and to better train their officers. But Skoogman urged caution about making "dramatic changes." "If the intent of any legislation is to change the outcome of these cases, i.e. police officers being charged, I think that's a bit unfortunate," he said. "We don't want this to be a witch hunt." Dayton said last week that he would consider forming a state task force on policing issues. But Dayton also angered many law enforcement groups that same day when he speculated on racial bias in the Castile shooting. It's unclear how long those feelings might linger or how they might affect prospects for legislation.